Gorgeous paintings - full of life, beautiful colors... I like it! I post mostly fan-fiction now, but I have posted other things in the past. 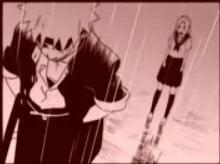 I vote for NaruSaku......gotta problem with it, punk? i ve got the same name. 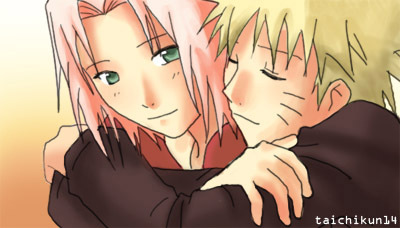 narulsaku. 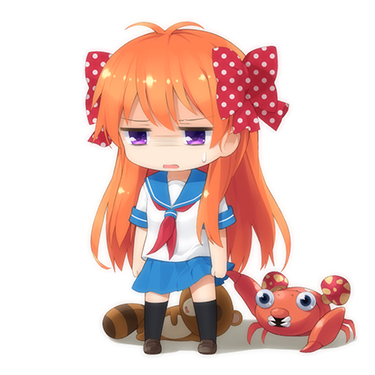 and i have not uploaded any arts so i am not giving my link. I hope you will love my art ^^. I have DA too. ^_^ I joined 2 month ago!Now I love it! "People live their lives bound by what they accept as correct and true. That's how they define "reality". But what does it mean to be "correct" or "true"? Merely vague concepts… their "reality" may all be a mirage. Can we consider them to simply be living in their own world, shaped by their beliefs?" Don't expect much from me though.... I don't exactly update much... ever. Edited by TeeBee, 29 August 2014 - 08:01 PM. 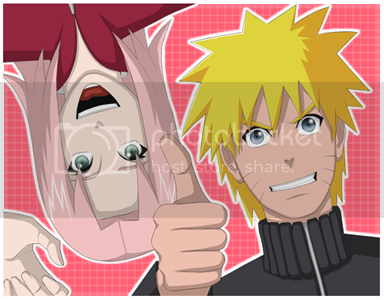 That's awesome, I finally found some Narusaku fans on Deviantart to watch! Kinda weird that I've been watching most of you without realizing it! I don't know if that's classified as art but I mainly work Naruto-related 3d models. "The brightest lights, cast the darkest shadows..."
i deleted mine due to cyberbullies. Edited by starlitestarbrite, 17 February 2016 - 12:19 PM.